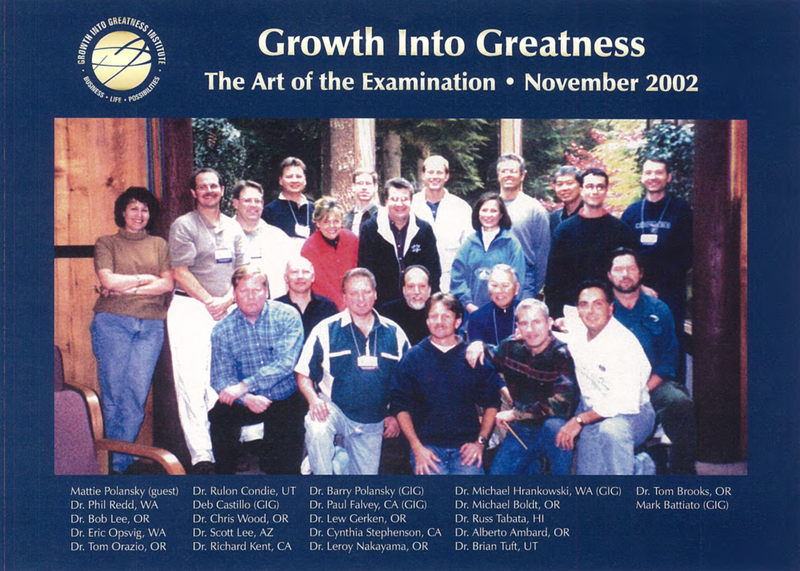 Key presenters at the Case Presentation retreat include Dr. Paul Falvey from California and Dr. Peter Fay from Maui, Hawaii, along with additional guest speakers. Each presenter shares insights on developing a health and relationship-centered practice that is highly rewarding, profitable and fulfilling. All presentations are balanced with theory and practice, with real world cases being discussed for the benefit of the doctor/leader seeking to increase practice efficiency and overall patient wellness. 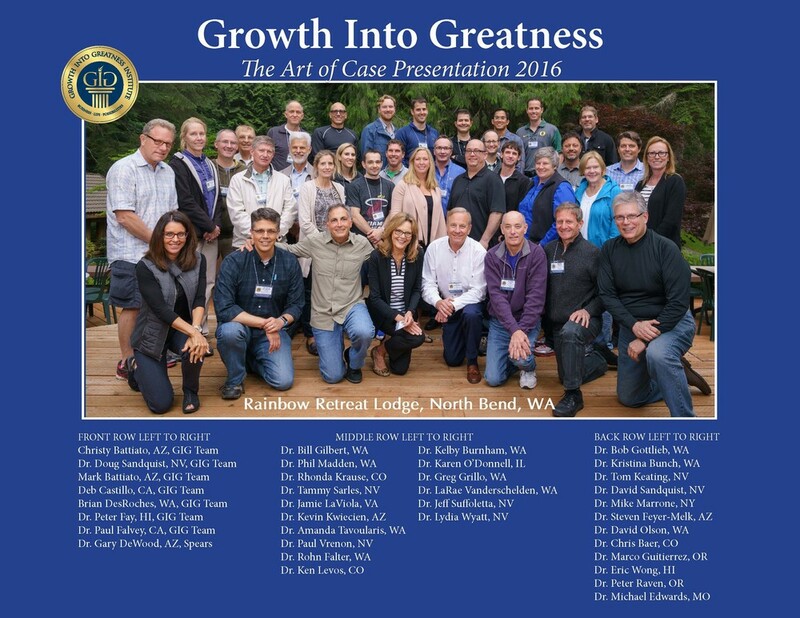 "Wow, what a great educational retreat in the beautiful and peaceful setting at Rainbow Lodge. 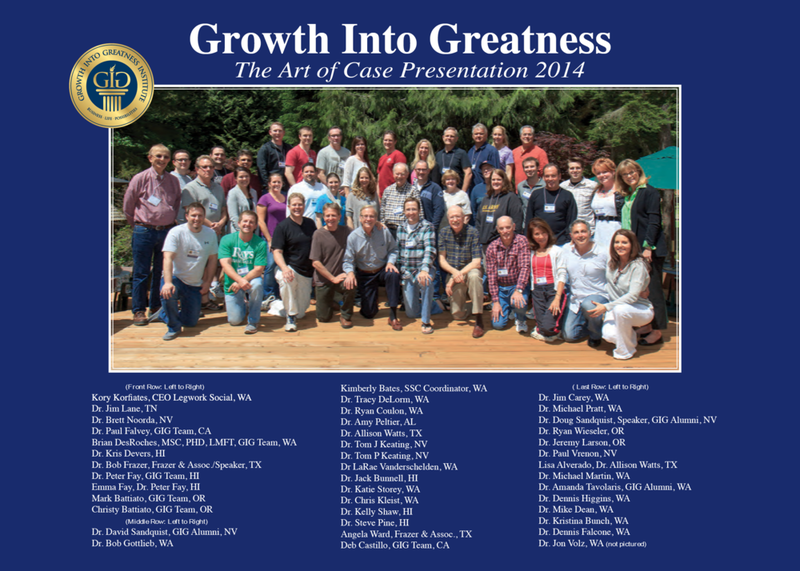 Mark and Deb have put together a fantastic learning opportunity involving, in my opinion, four "master" dentists (Drs. Polansky, Flavey, Fay, and Hrankowski) sharing their knowledge and experiences in developing a comprehensive dental practice through the examination process. 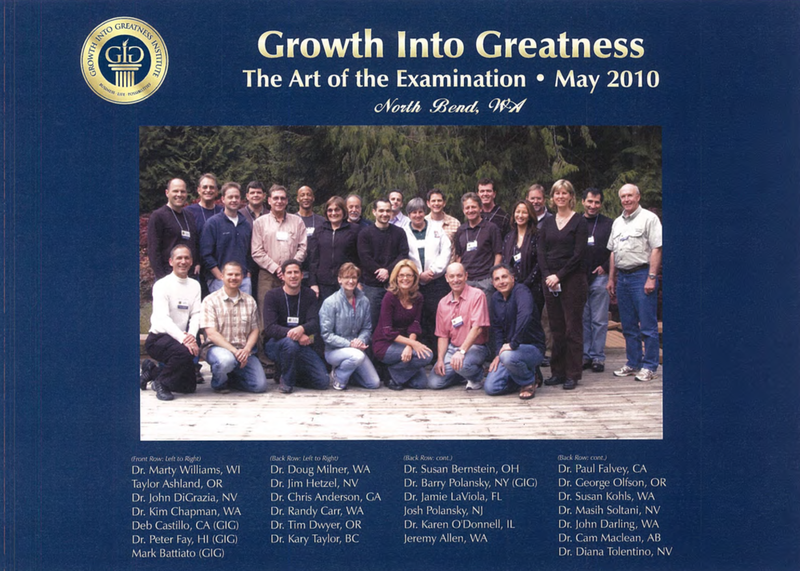 For me, The Art of the Examination was exactly what I needed to bring everything together in the process of bringing the patient from first contact to desiring comprehensive/complete dentistry. In a very relaxed and casual setting, each doctor, using various effective teaching aids, explained their distinct philosophy and methods in the exam process. Although different in each approach, I learned that they shared a common theme of the need to effectively communicate to build a relationship of trust before anything else can happen. Through one session I felt more aware of my personal communication style and what I needed to work on to be more effective, which was powerful! The interactive and Q & A sessions were extremely valuable. 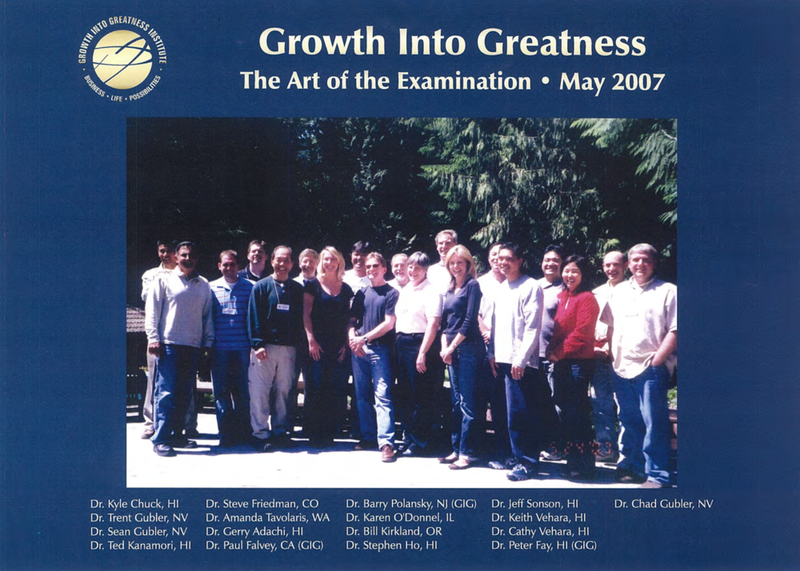 The course offered camaraderie with like-minded dentists in various stages of careers. I would wholeheartedly recommend this retreat/course as essential along with clinical skills to develop a true "complete" dental practice. It was on of the best courses I have taken and the food was great."